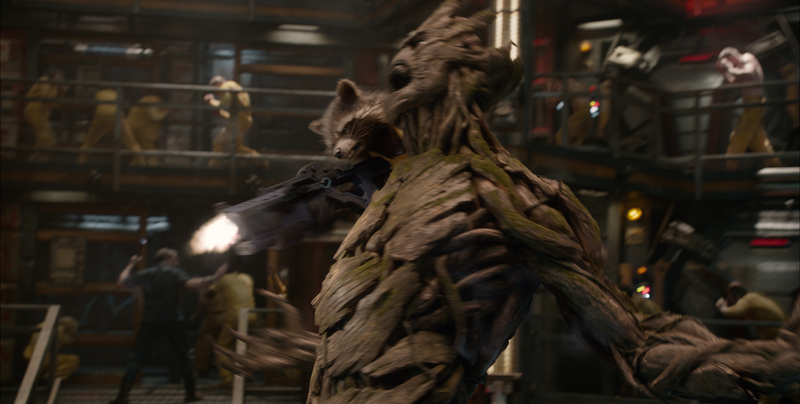 Why is Guardians of the Galaxy KT Community’s Movie of 2014? Because it’s freaking awesome! I’m much more verbose than that, but at its core, Guardians is just pure, unbridled fun. Most movies can’t deliver; you’ll get a couple of special ones each year. This is a film that will endure long after most of the Oscar Best Picture nominees have faded past memory. Disney and Marvel trusted their source material, backed it with enough money to make it flawless and delivered a brilliant ensemble, science fiction romp. 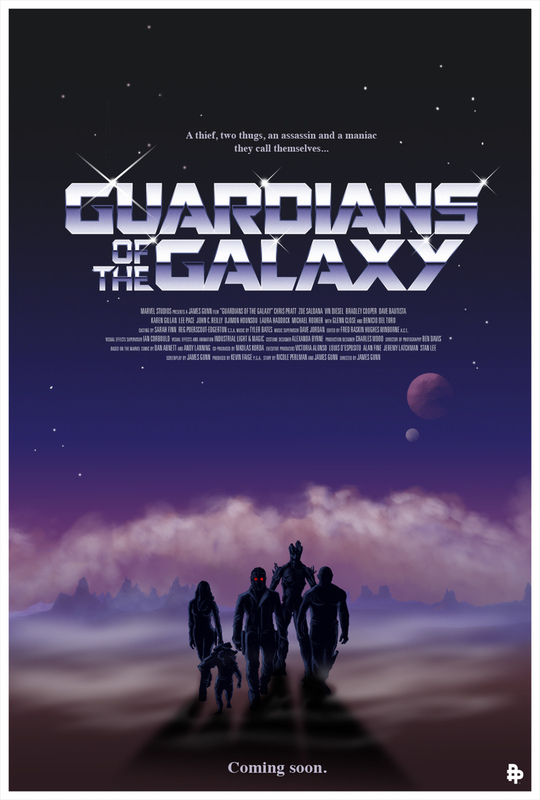 This scene is a perfect example of why this film worked, the odd mix of balls-out adventure and heartfelt moments that made Guardians great. Personally, I only have seven percent of a plan for tomorrow…. 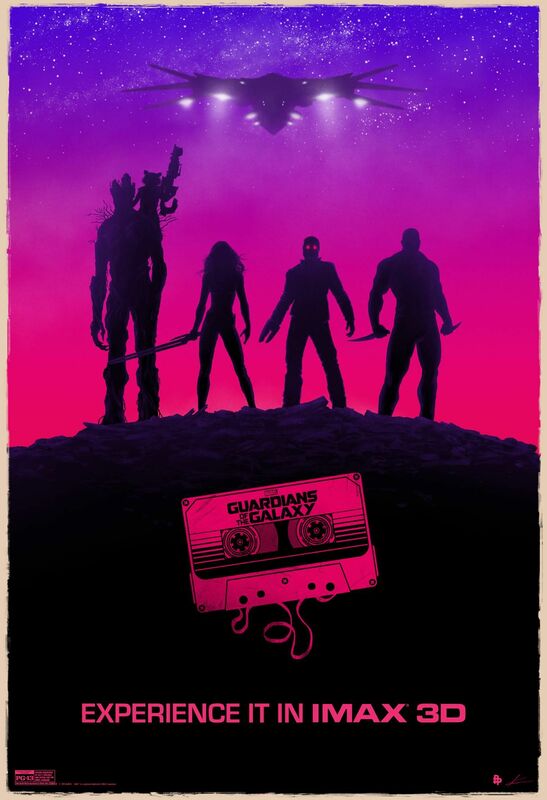 For fans of Marvel’s Cosmic Universe, Guardians of the Galaxy was an Easter Egg basket of comicky in-jokes and references. Because Mr. Sunday was already good enough to compile them all into a video, enjoy the clever hidden gems. Oh, and spoiler warning for those of you yet to GO SEE THE MOVIE!! !